Months later that year, a poll showed that the majority of Canadians supported the expansion of the country's non-discrimination laws to include gender identity. 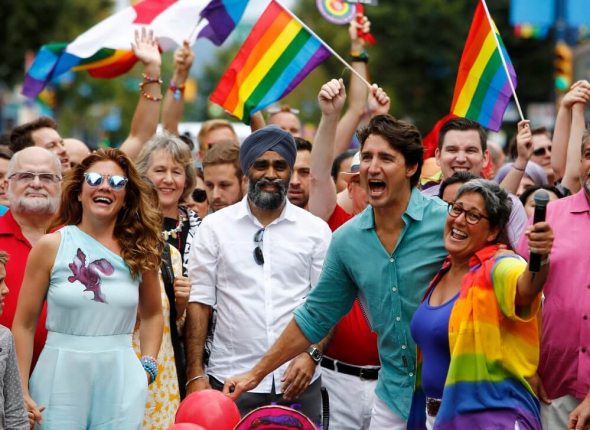 The Angus Reid Institute survey was conducted four months after Trudeau's Liberal Party introduced a bill that would punish transgender discrimination with up to two years in prison for violators. Earlier this year, Ontario Province started allowing individuals born there to remove "male" or "female" on their birth certificates or opt for a "nonbinary" designation.